I’m currently on holiday so of course I had to bring some holiday posts to you. 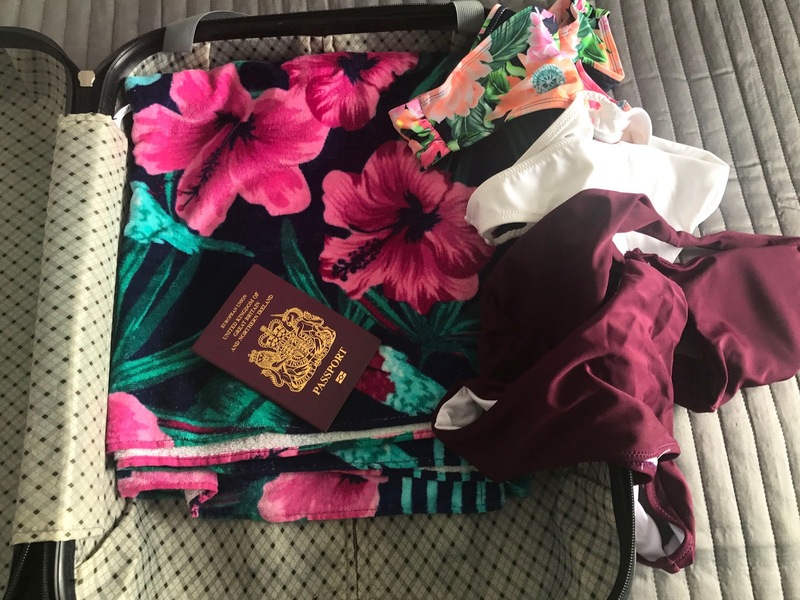 My first instillment in these holiday themed blog posts is how I go away with just taking hand luggage. 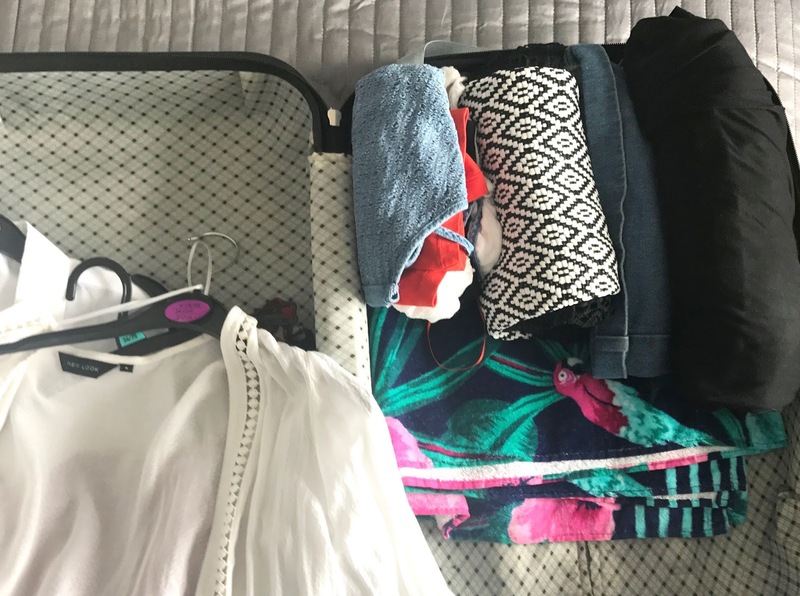 Paying for a suitcase is pretty expensive so I go for hand luggage which for a week does me just fine, here’s some tips so you can do this too. Make a list: Anna’s packing list really came in handy for me here as it meant I actually sat down and thought about what I needed to take with me instead of looking around my room and just shoving stuff in my suitcase that I think i’d need. It also means that you won’t forget the neccessities either like travel money, passport etc. I also broke it up into categories to with clothes, make-up then jotted down what make-up I will be taking, toiletries and all the important bits that will be in my backpack not in my suitcase. A lot of airlines allow you to take a small suitcase and a small handbag as well. Plan your outfits: When I was making my packing list I thought that it would probably be a good idea to plan my outfits too especially as I had bought quite a few things. I split these up to into day which include playsuits, dresses, shorts and tops and then night with maxi dresses. This way I wouldn’t over pack clothes as I know I would probably end up wearing some of the things twice. I then added to the bottom of my outfit planning bikinis and underwear. Roll your clothes: Even though you have planned everything down to a T you will probably find there is still not a lot of room, I know I did. The solution to that is rolling your clothes as you can roll things together taking up less room and it also means your clothes will have less creases. Buy some mini toiletries: The only issue with taking hand luggage for me is the liquid situation you are only allowed to take liquids in no more than 100ml bottles that close is a small plastic bag. What I usually do is think of the toiletries that I really can’t live without like face wash, toothpaste, cleanser, moisturiser, deodorant and buy them in mini versions. They always usually have an offer on too. Buy the rest at the airport: And what you can’t get in miniature form or need more of then you can always buy it at the airport which is what I’m going to do with sun cream and after sun. Hope this helps! 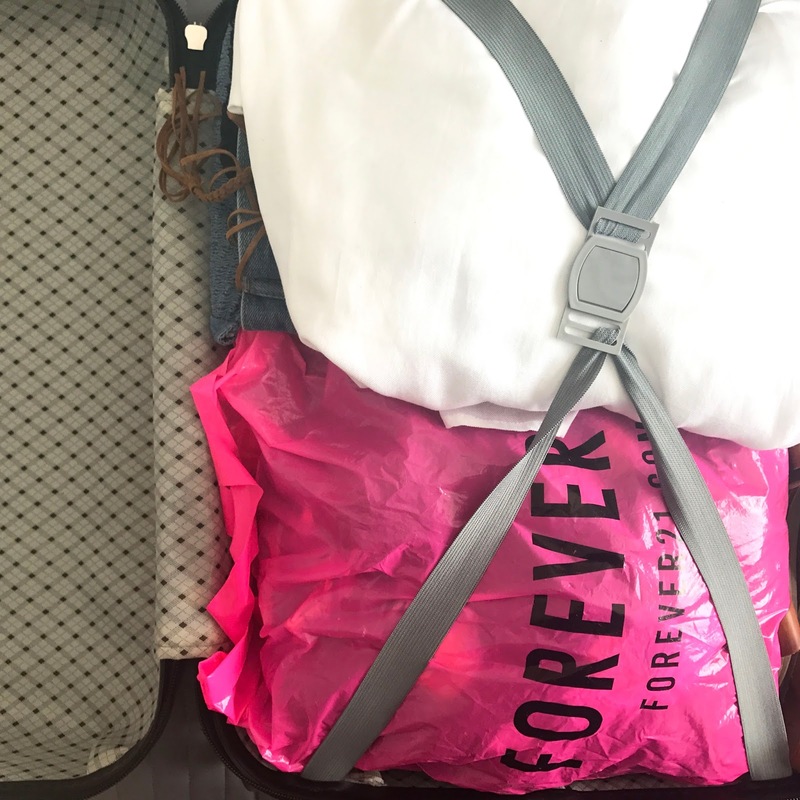 What are your packing tips?